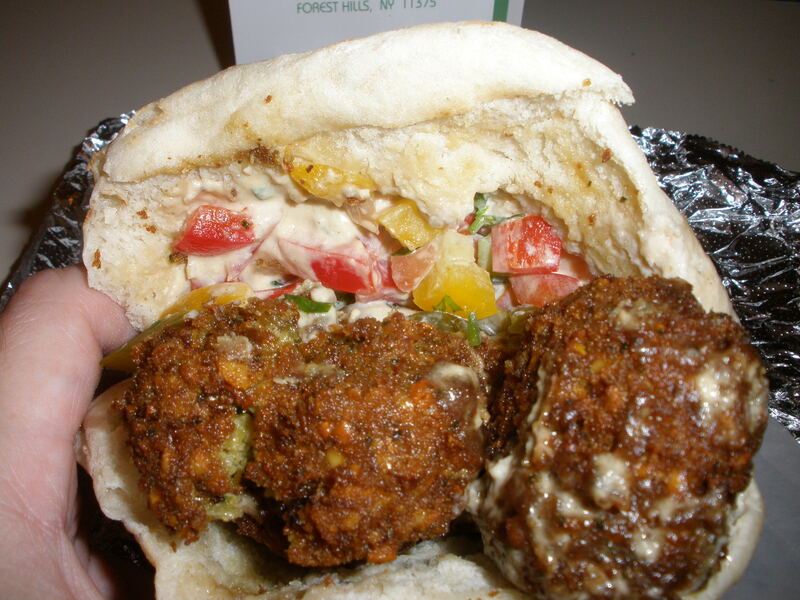 Had a falafel from NY Falafel Bar today for lunch. It was even better than I remember the last one being, the one I reviewed several weeks ago. 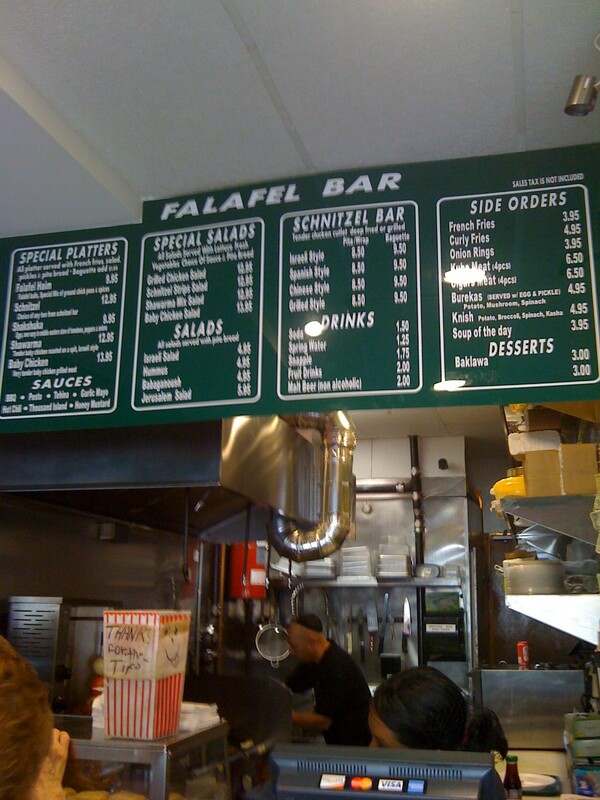 I don’t know if they changed the recipe, but I would rate this one of the best falafels I have eaten in New York City, and I am not exaggerating. Personally, I prefer my falafel less spicy and the one’s NY Falafel Bar makes are not very spicy, and very nicely balanced by a large amount of delicious fillings and what seems to be freshly made pita. I think it earns being added to my Recommended Restaurants page. Congratulations! There’s been some discussion in the past couple of weeks about the new NY Falafel Bar restaurant that opened at 72-32 Austin St. 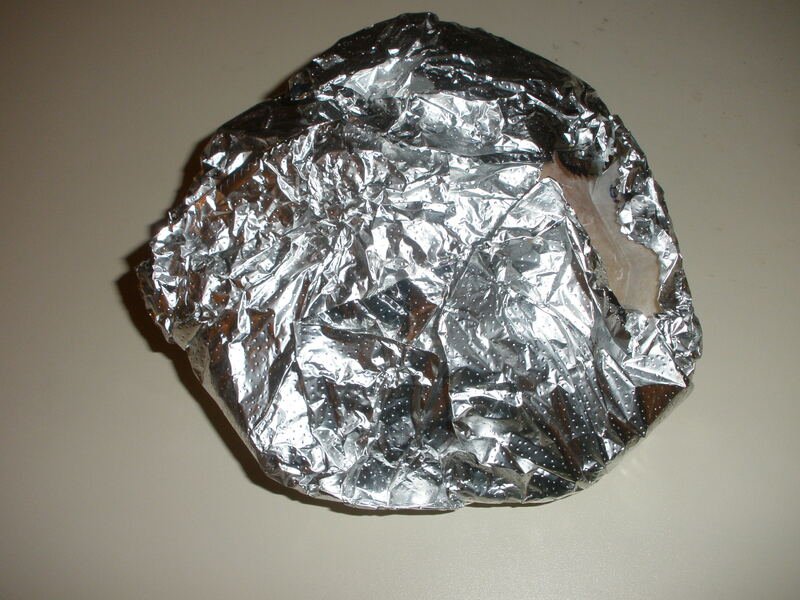 There was one complaint on another blog about the customer service, but fairly positive reviews about the food. I finally had a chance to pay the place a visit last night so I can now throw my two cents into the mix. I found the service fine, no complaints there. The gentleman who took my order and worked the register was very pleasant, smiling much of the time, relaxed. He had two guys helping him. They were both very eager to get my order right. Now, while I was there, around 7:30 p.m., there was a small crowd of people waiting so they had to work fast. They got a few little things mixed up, but overall I didn’t have to wait too long to get my food and I got what I ordered in under 10 minutes. 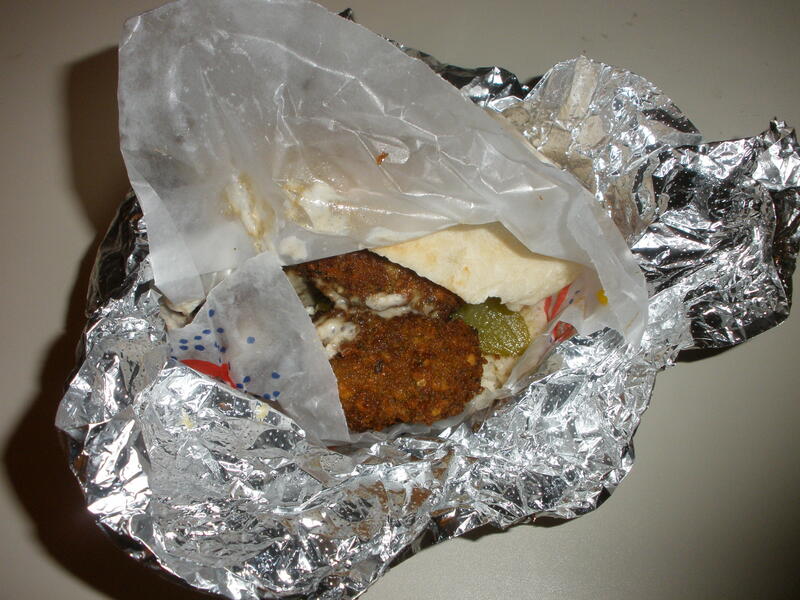 I ordered a falafel in a pita for $5.50 and it was an interesting culinary experience. Overall, I liked it very much. But that was just the falafel balls themselves. As I made my way down further into the sandwich I reached all the vegetables, humus and tehina and my taste buds exploded with delight. The full mix of all the falafel sandwich ingredients together makes for a satisfying sandwich indeed. 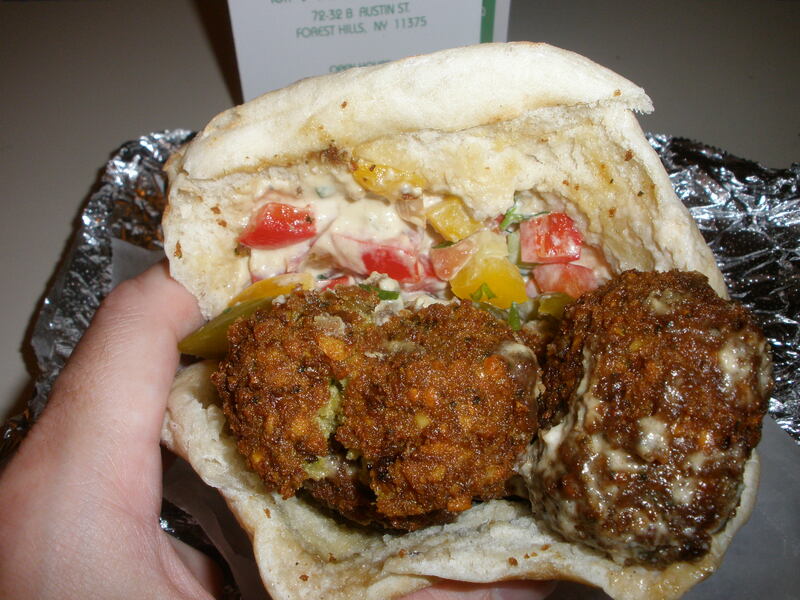 The bitter flavor of the falafel are offset by the sweetness of the rest of the fillings and it all comes together great. It’s definitely a unique tasting falafel they have at NY Falafel Bar. But I think that makes for an excellent culinary addition to Forest Hills. After all, you can get falafel everywhere these days. This place makes it in a special way that is also quite filling to boot.